Bright and airy, picture windows let the sunshine in, clean as a whistle, granite kitchen counters, 18,818 lot size with all mature fruit trees, garage converted to living area and easily reconverted, utility room, covered patio and screened pool make a happy entertaining area, show now , its ready to go! PRICE REDUCED!!! GREAT OPPORTUNITY!!! BEAUTIFUL COURTYARD HOME!!! 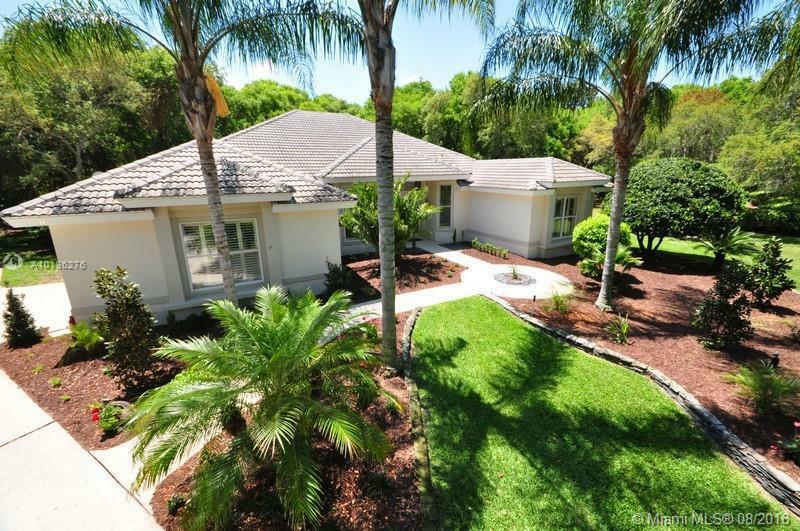 5 BEDROOMS, 4 1/2 BATHS, 3 CAR GARAGE. MASTER BEDROOM/BATH IN FIRST FLOOR. GORGEOUS SCREENED PATIO FEATURING SWIMMING POOL AND RAISED SPA, PERFECT FOR FAMILY AND ENTERTAINMENT. UPSTAIRS HAS 3 BEDROOMS, 2 BATHS AND A LOFT. BENEFIT FROM HIGHLY RATED SCHOOLS IN WEST BOCA. THE SHORES IS AN EXCELLENT COMMUNITY OFFERING AMMENITIES SUCH AS CLUB HOUSE, POOL, TENNIS COURTS, PARTY ROOM, GAME ROOM, ETC... A MUST SEE!!! 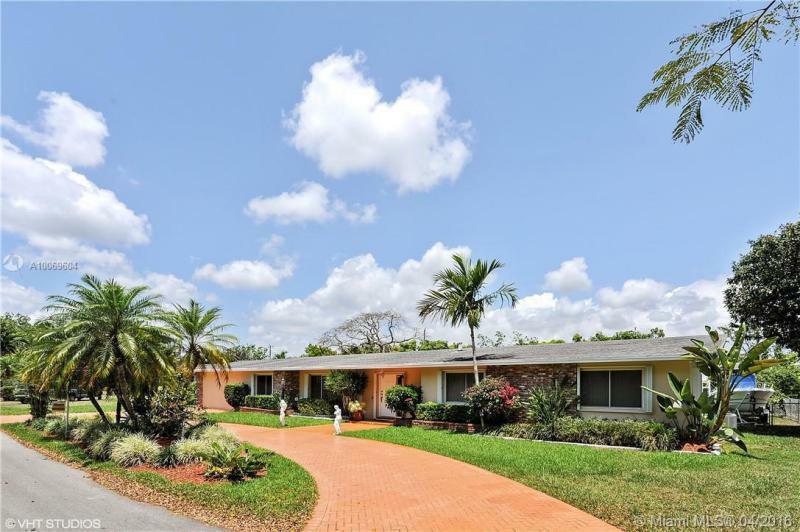 Charming Miami Springs Pool Home On a Oversized Lot! This home has been updated from top to bottom features include a new kitchen with granite countertops & top of the line stainless steal appliances, oak hardwood floors, updated baths, updated plumbing, updated electrical, updated roof, oversized lot for easy access for boat or RV and a new swimming pool for enjoying the Florida life style. 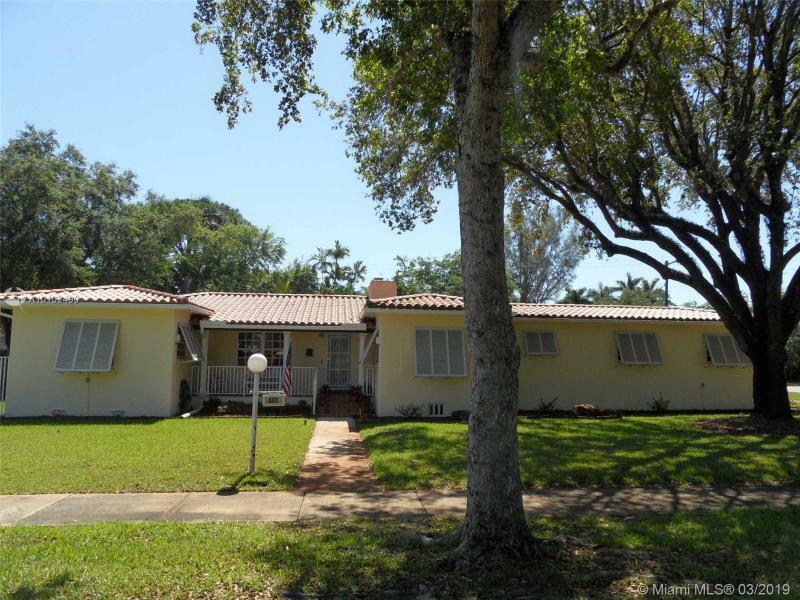 Walking distance to down town Miami Springs and Miami Springs Golf course. A rated schools. Move in and enjoy. LOCATION, LOCATION, LOCATION. Sought after South Miami neighborhood. Excellent opportunity to build that dream home on this .70 acre lot with 200+ year old historical trees. The current structure can be considered a full renovation/tear down. Home is currr ently tenant occupied. Please do not disturb tenants. No interior showings. Owner financing available.